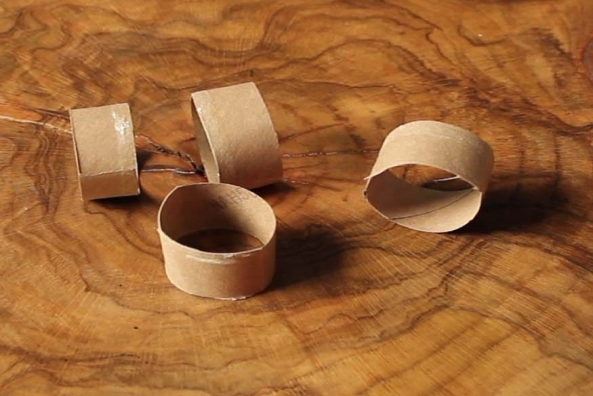 Recycle your paper tubes into these fantastic napkin rings. 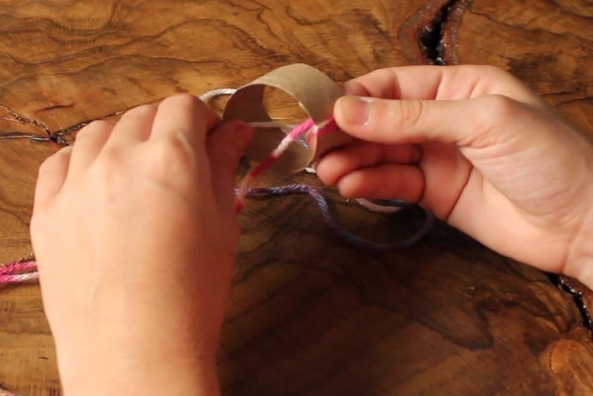 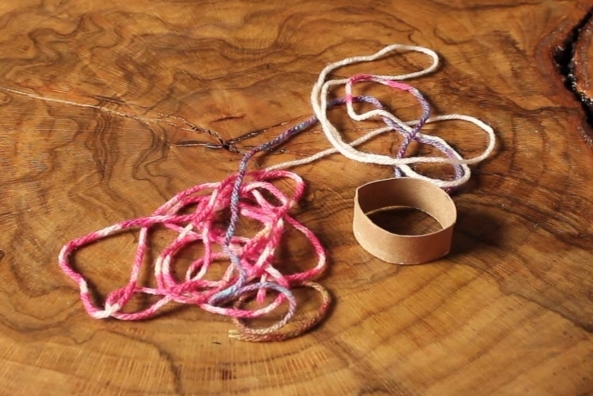 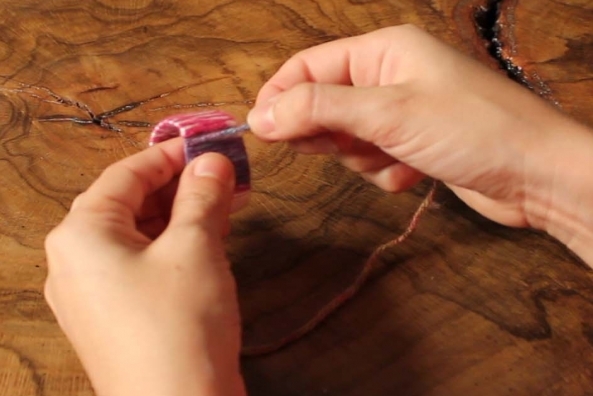 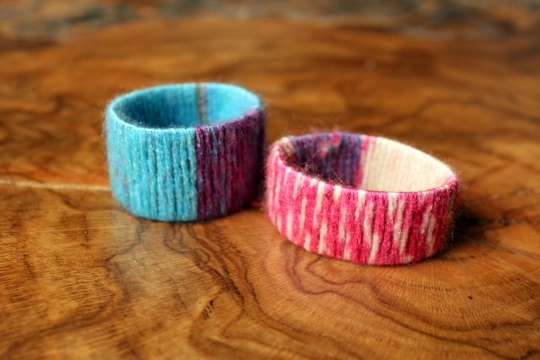 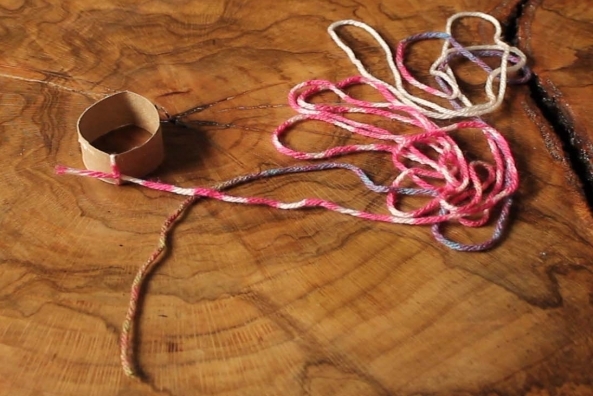 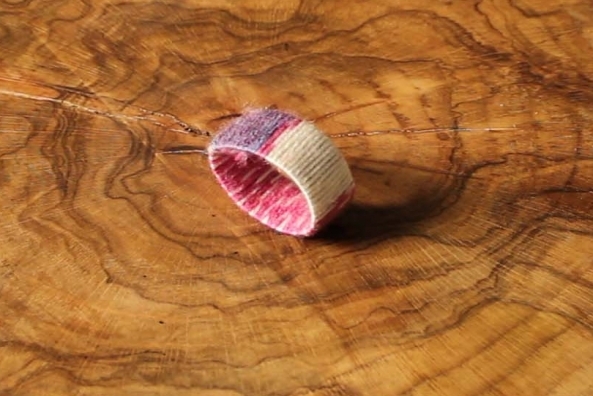 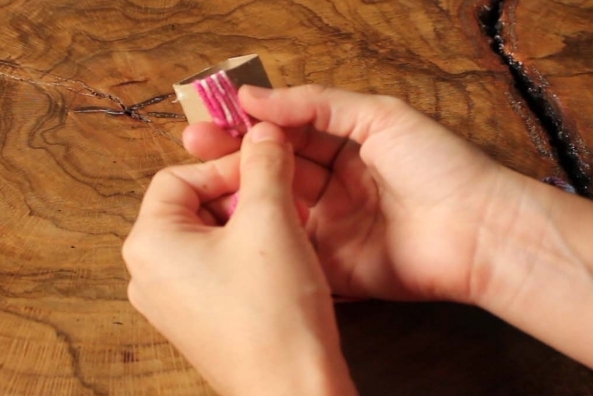 All you need is yarn and paper tubes! 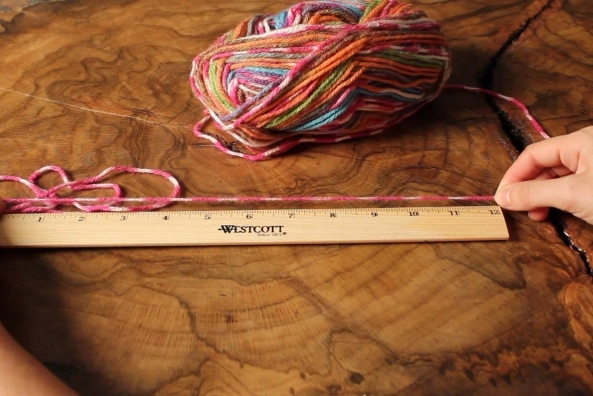 Everything is important to someone. 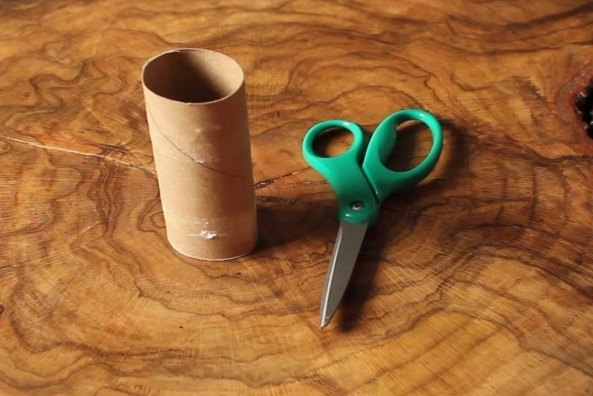 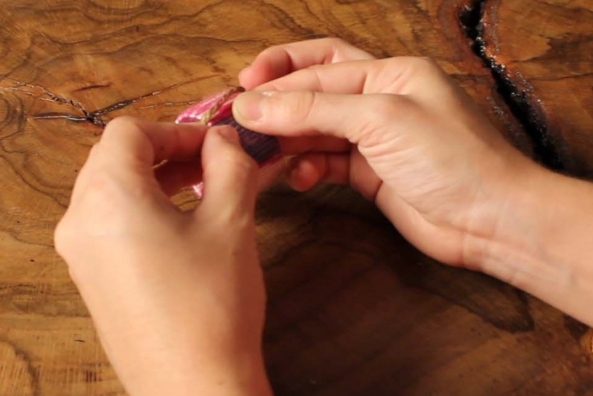 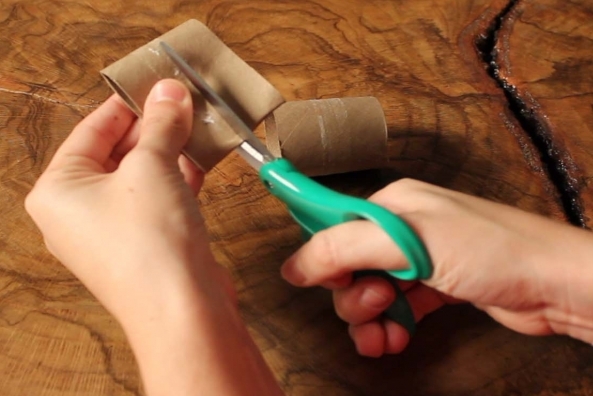 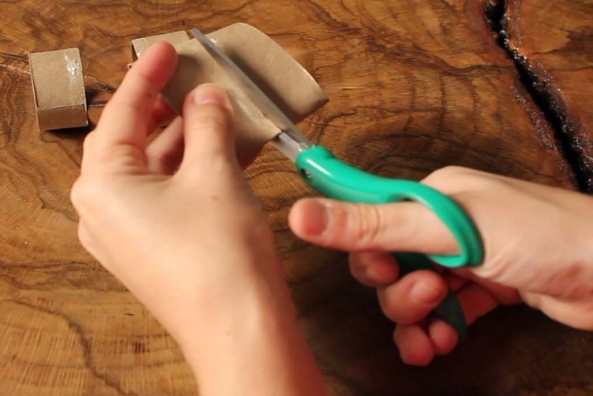 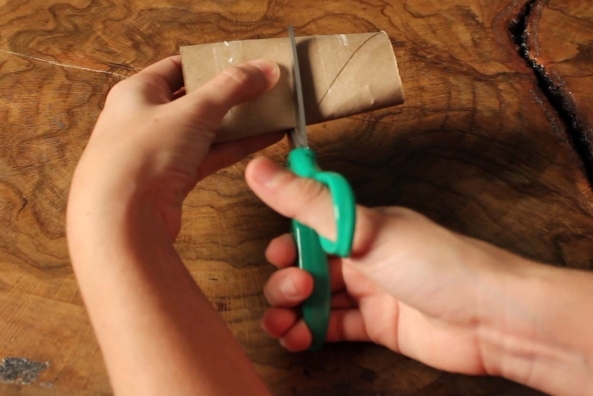 Cut a paper tube into four equal parts. 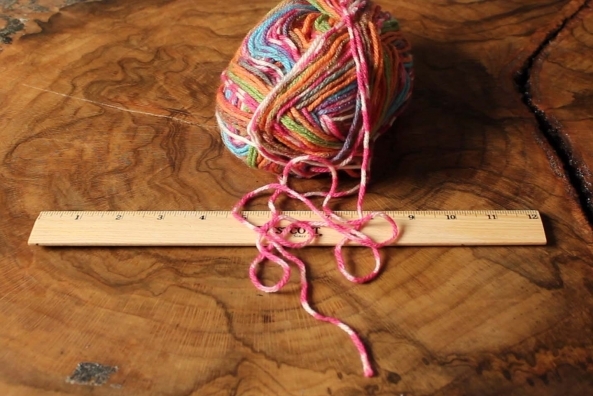 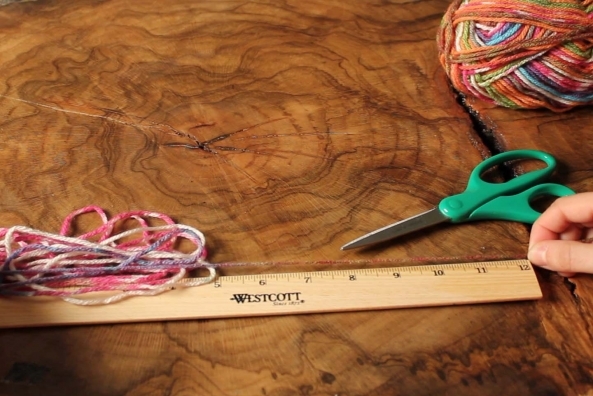 Cut a very long piece of yarn, around 10 rulers. 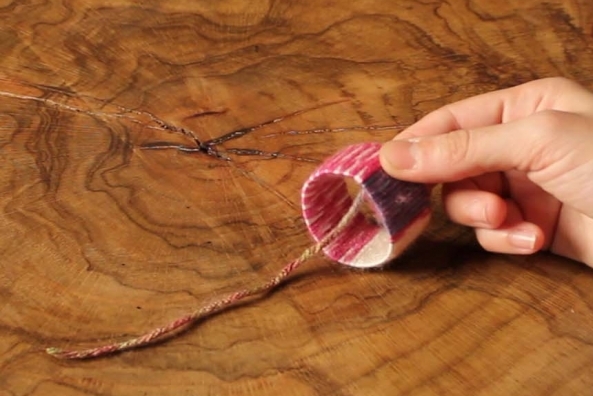 Tie one end of the yarn around the tube and slide the knot inside the circle to be hidden. 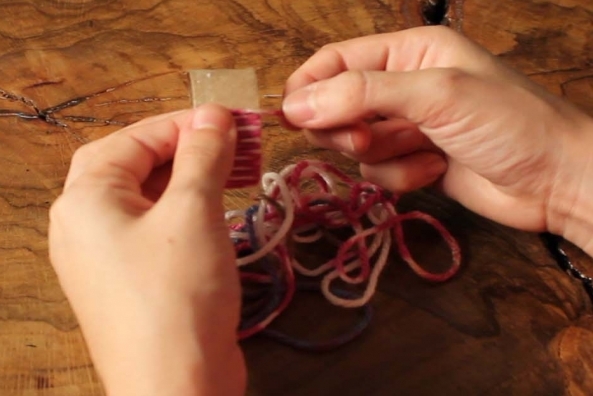 Tightly wrap the yarn around until the tube is completely covered. 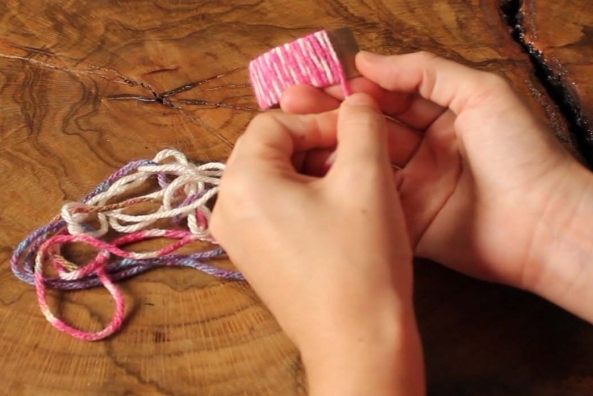 Tip: To change colors for a pattern all you have to do is repeat steps 2-4 each time you want a new color! 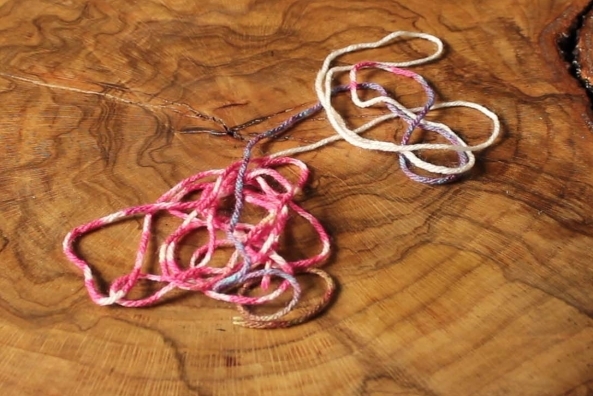 Tie the end in a knot and enjoy.